A People's History of Florida is now available for purchase on Amazon for $19.95! A People's History of Florida is now available for purchase on Target for $19.95! 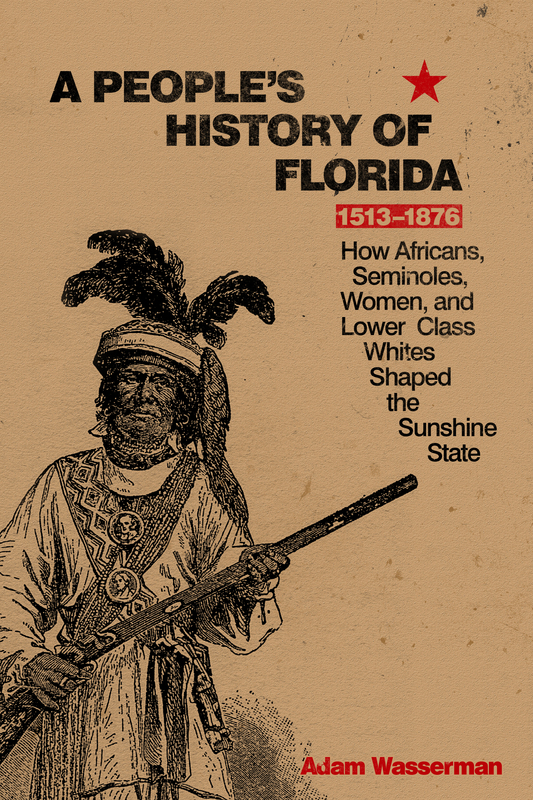 A People's History of Florida is now available for purchase on Createspace for $19.95! A People's History of Florida is now available for purchase on Amazon Kindle for $7.99!